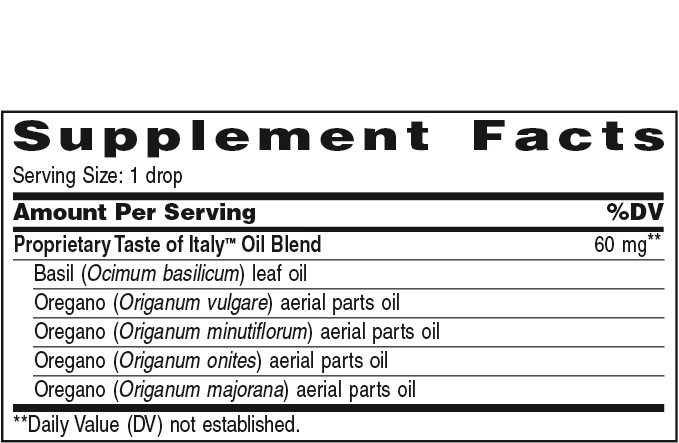 The Taste of Italy Essential Oil by Young Living. Just in case you have not been yet this will prepare you. Taste of Italy™ was created as a promotion-exclusive, special culinary blend featuring Basil and four different varieties of Oregano essential oil. This flavorful blend is perfect for creating unforgettable Italian recipes. Available for a limited time, only while supplies last. Dilute 1 drop with 1 drop of V-6 or olive oil. Put in a capsule and take 3 times daily or as needed. Caution: Keep out of reach of children. If you are pregnant, nursing, taking medication, or have a medical condition, consult a health professional prior to use. Avoid contact with eyes. There are a lot of things that we all could be upset, brokenhearted or even sad about, because life is full of ups and downs. One thing that remains true about you and me is that we continue to wake up to another day. Yes every one does not have this luxury but is yesterday was a bad one or not so favorable then guess what you have today. Another opportunity to do something great, change something with improvements or even walk away from something that just does not work. You are a special kind of someone and this is your brand new day to use. So have fun. Have a Great One, Yours Truly Dcaro, Your a Signature Kind of Person.